Yes is one the best science fiction with TV special effects. Love it!! 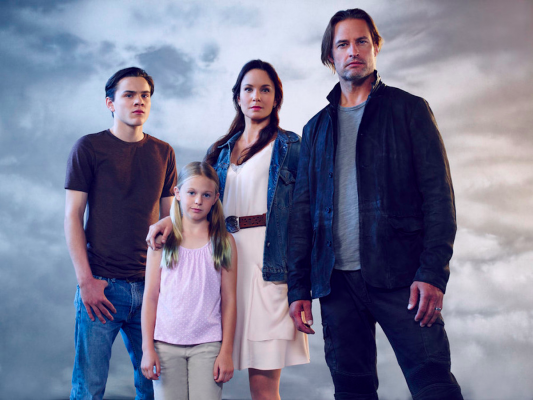 We discovered Colony on Netflix and love if! Just watched on Netflix. Looking forward to new episodes. Loved first season of Colony and am glad that it will be renewed for a second season!!! Very awesome show and I’m just glad it’s coming back just h ate waiting so looking forward to seeing season 2 and please . I really liked the first season and look forward to season 2. This show is great. Well written and the lead couple are the PERFECT actors. Im excited to see how the script developes. Loved this show!! Really glad it’s coming back. But why did we have to wait so long for season 2? Loved the first season……and so glad it’s returning. But really, we have to wait until January? Love the show! I can’t seem to find that it is airing at all. Does anyone know why? Great series, very happy it was renewed!